Wednesday August 6th, 2014 7pm: Love SciFi with a radical bent? So do we! 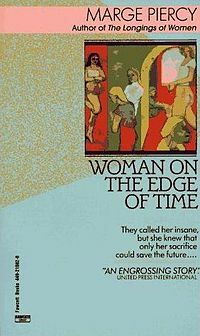 Come join us as we sit down and discuss a work of literature during our monthly SciFi reading group. 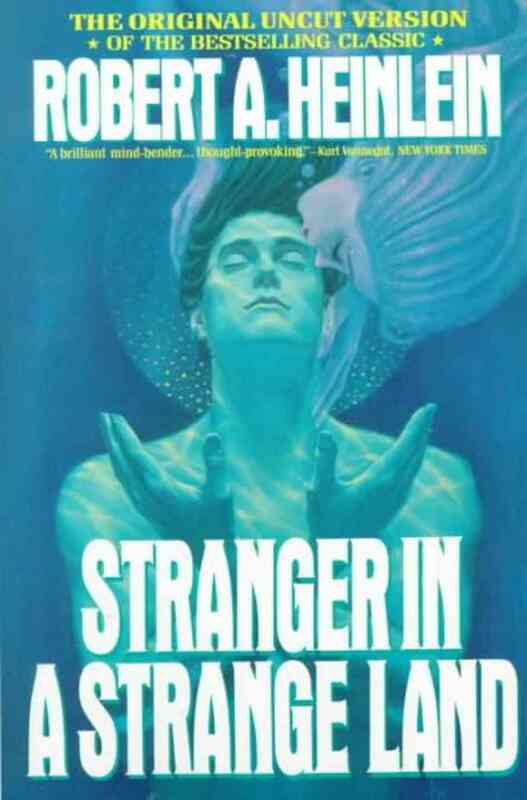 For our first meeting we’ll be reading Robert Heinlein’s Stranger in a Strange Land. Old Capitol Books will be ordering in copies shortly, so call if you’d like to reserve one. Check out the facebook event page for updates.